Although Montana has always reported a small but relatively stable membership, interest in attending and participating in fall/spring meetings/contests has now distinctly declined. The number of returning members has diminished. This is due in part to retiring advisers and cuts in co-curricular programs. Currently, MJEA has 13 members, a decrease from last spring, and although we have recently had an addition of two new JEA members, these advisers have not joined MJEA. Our membership also includes three of Linda Ballew’s new mentees who have been given memberships. MJEA’s highly motivated and action-orientated president. Beth Britton, the CMR adviser of the Stampede and Russellog from Great Falls, MT, continues to diligently work to assist the state’s journalism advisers through the dissemination of information and resources, working closely with the University of Montana School of Journalism and JEA’s state director Linda Ballew. She is beginning her fourth year as MJEA president. Both Beth and Linda continue to request input on how to reorganize the association as well as what kind of resources would assist Montana advisers more effectively. Advisers are willing to use the resources Beth and Linda provide; however, they are not willing to engage in working within the framework of the organization. 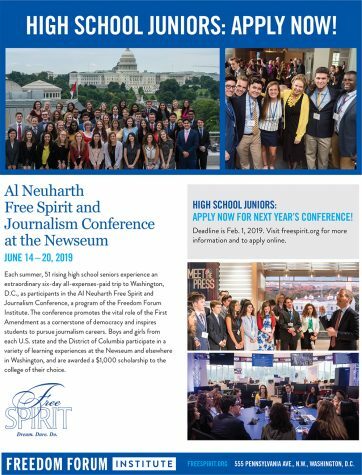 To gain a better understanding of this issue, we have reached out to former members and high school journalism programs throughout the state with surveys, emails, letters and requests to submit and participate in the mjeajournalism.com site. The gap left in MJEA’s leadership continues to not be filled. We hope to encourage younger members to become engaged in MJEA. 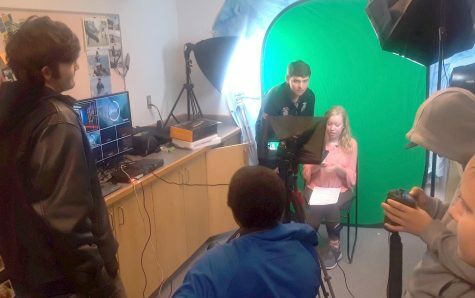 Montana journalism programs have undergone dramatic turnover with new advisers taking the helm of the journalism programs in many of the small, rural as well as larger high schools. It is obvious that younger advisers need to find reasons to be professionally involved with our organization to revitalize what MJEA can offer to a diverse state membership. Developing interest in JEA membership has also been encouraged by pointing to the value of the online journalism curriculum. This continues to perk interest in JEA. Advisers express their appreciation for the thorough and in-depth lessons, rubrics, Common Core Standards’ alignment and assessments they use both in their classrooms as well as with administrators who want advisers to demonstrate curricular accountability. Maintaining and expanding MJEA and JEA membership is a top priority. Britton and Ballew have continued to send resource materials and membership forms in the mail encouraging communication and membership in MJEA and JEA. Ballew has developed an outreach to new advisers through JEA’s Mentor Program. She currently has three Montana mentees in Lewistown, Billings and Butte. These advisers have been given access to MJEA and JEA membership. 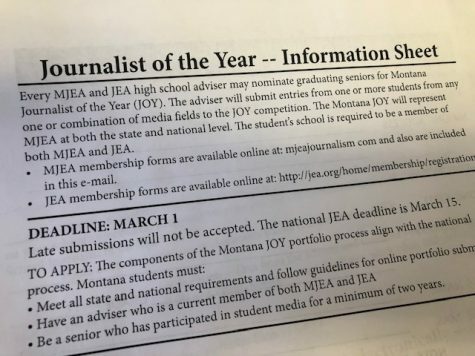 The University of Montana’s Journalism Day for high school students is tentatively scheduled for late March in Missoula. Communication with the School of Journalism has been limited. 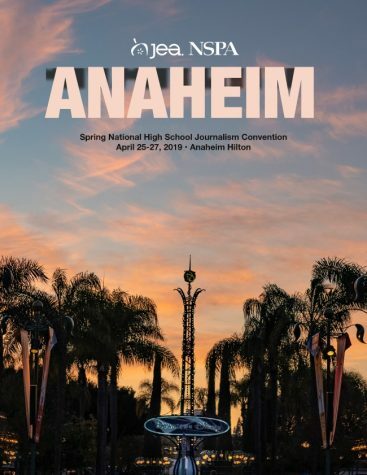 They have made cuts and decided in the spring to no longer include workshops, critiques and competition for yearbook. Yearbook advisers comprise a majority of MJEA’s membership. 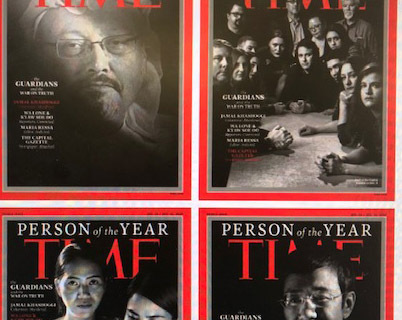 Britton and Ballew would like to take on more responsibility for the state journalism contest to ensure that yearbook programs as well as social media programs will continue to have critique and contest services as well as the current newspaper and online publications. Britton and Ballew have seen the ties to the University of Montana’s School of Journalism change. They, too, are continuing to see the need to recruit as their students majoring in journalism has also decreased. Severe cuts to curriculum and faculty continue to occur at the University of Montana. The focus of the Journalism School has been adapting to ensure its viability. Photos of their students in action, their classrooms, guest speakers, etc. Short opinion pieces written by advisers. Britton would like to have their voices on the site. Sadly, but unlike last year, there is no MJEA presence at this year’s MEA-MFT convention in Missoula. It was enjoyable meeting a handful of advisers last year at the classes. We are hoping for a larger presence at next year’s convention and in the future – especially if it is ever held in Great Falls. Developing interest in JEA membership has also been encouraged by pointing to the value of JEA’s dynamic journalism curriculum. This continues to perk interest in JEA. Advisers express their appreciation for the thorough and in-depth lessons, rubrics, Common Core Standards’ alignment and assessments that they can access for both in their classrooms as well as with administrators who want advisers to demonstrate curricular accountability. The Mentoring Program is doing well. Linda Ballew is mentoring three Montana advisers. The JEA office has been an essential asset because of the wonderful people in the office. They continue to help us by sending support materials as we try to enlist new members. The staff has also been essential in helping with materials that reinforce classroom issues and support Linda’s mentees.